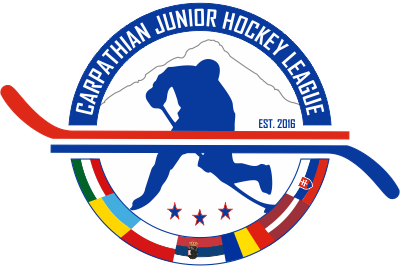 TJHN has learned that the leadership of the MWJHL has placed a deadline upon its proposed member teams for player signing and recruiting. 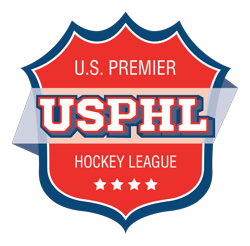 With a number of teams allegedly struggling to recruit and sign players the league may be taking the right steps in reducing the number of teams that will participate in the 2012-2013 season. The MWJHL started with such an aggressive plan to have 16 teams participate in its first season that most in the hockey world did not believe the player pool would be big enough or deep enough to allow this to happen. To be able to put sixteen teams on the ice the league would collectively need 400 players rostered. Announcing the league and member teams with roughly ninety days to organize and recruit for the upcoming season, and most in the business could see this coming. Weeks ago I suggested to league officials that playing with eight teams, and forcing teams that were behind in recruiting to go dormant, would allow the league to become stronger. Two officials I spoke to thought this may be a good idea. The league office, has by making this deadline, shown the capacity to lead and make hard decisions when doing so.